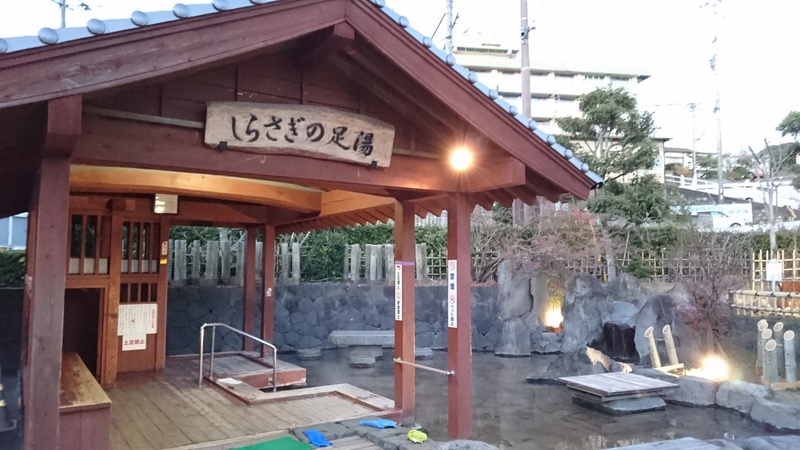 The Shirasagi Foot Bath located in Ryuganji Park is approximately 41℃ and fed directly from the source. The water increases your metabolism and improves your natural healing ability and immune system. The foot bath is open 24 hours a day free of charge, but please be aware that the lights in the gazebo are turned off at 22:00.